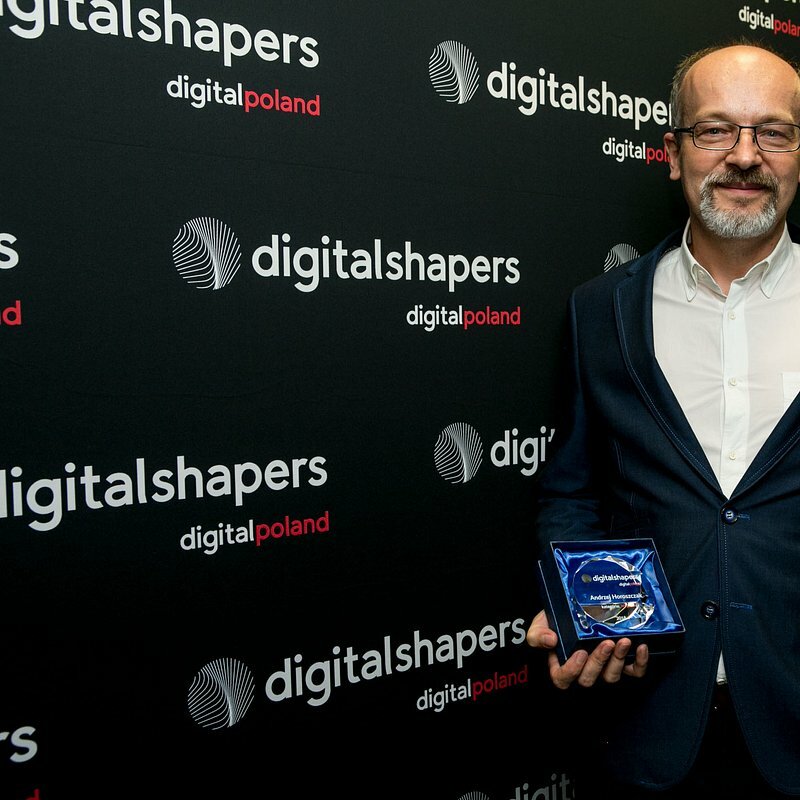 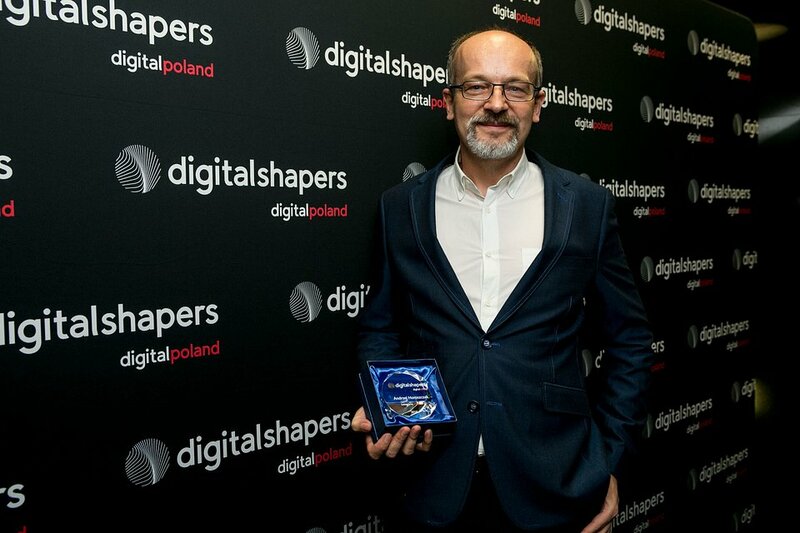 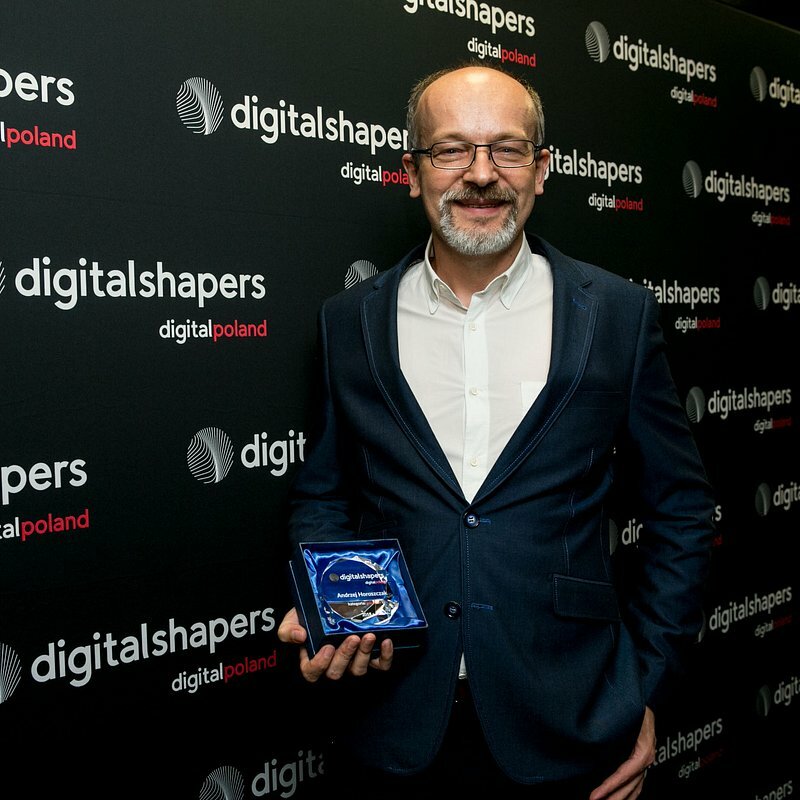 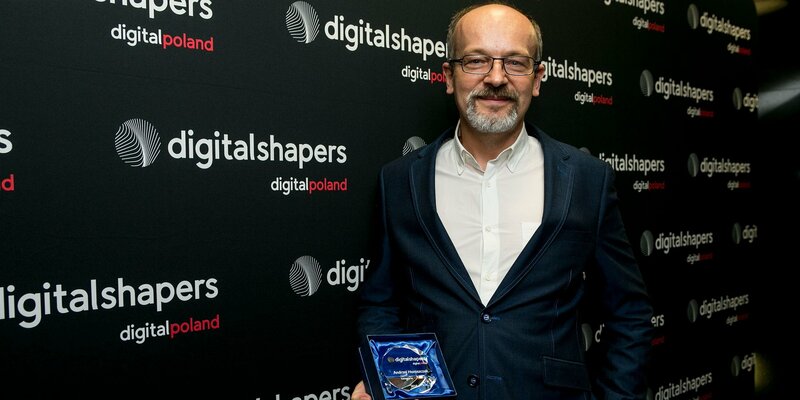 Digital Shapers is a list that distinguishes outstanding personalities of the digital world and new technologies in Poland. 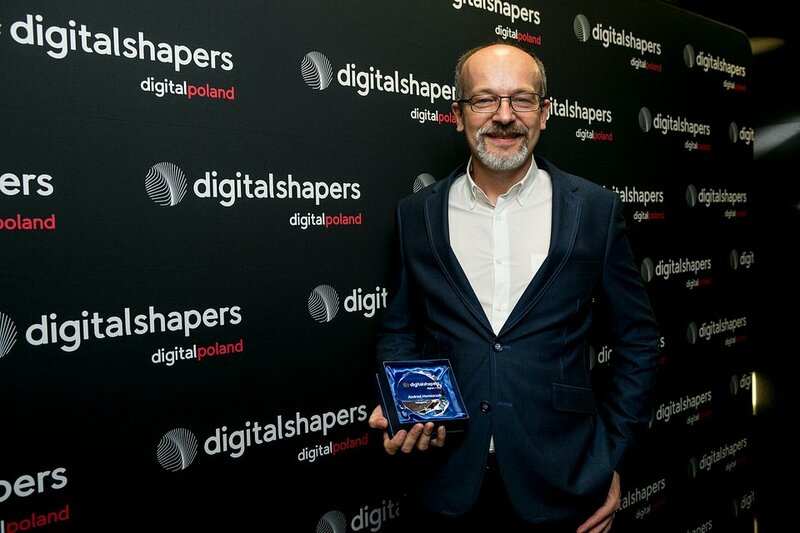 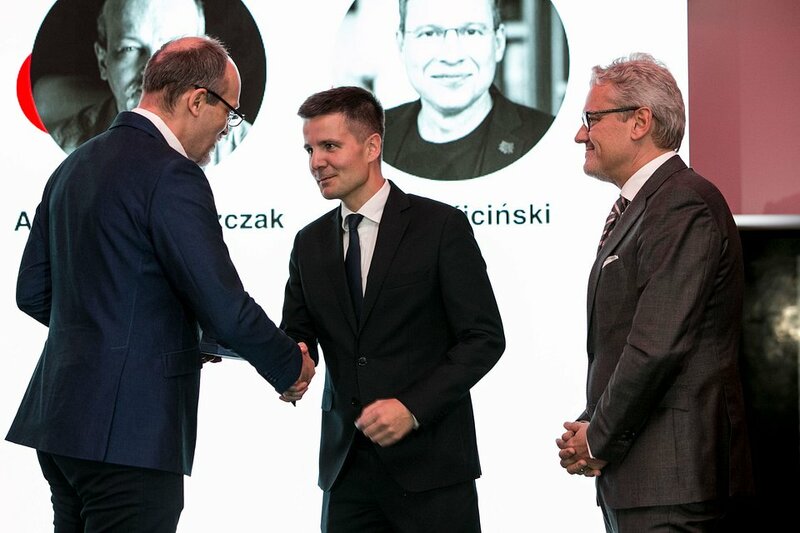 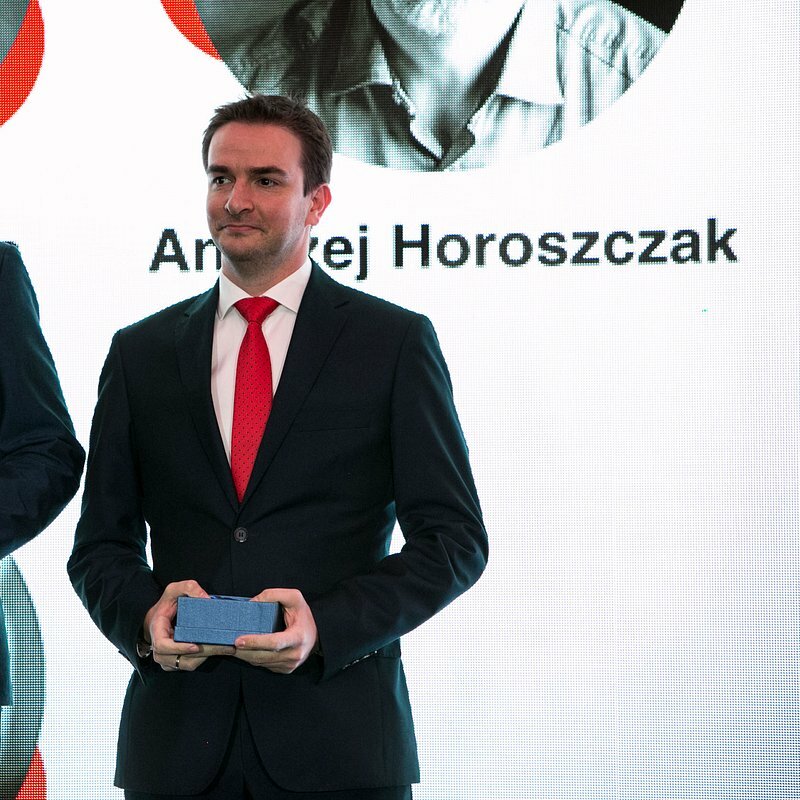 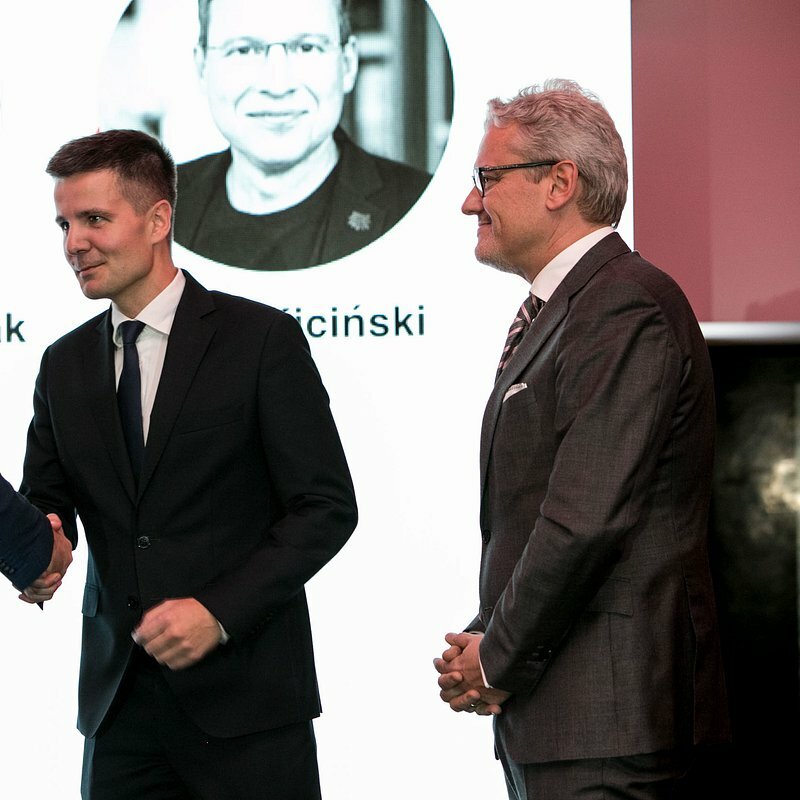 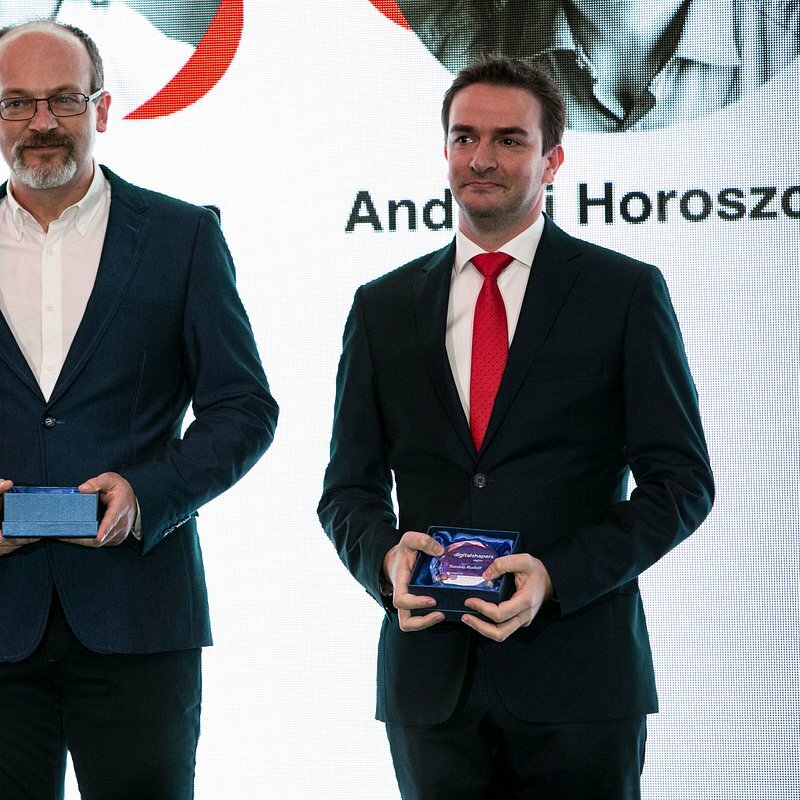 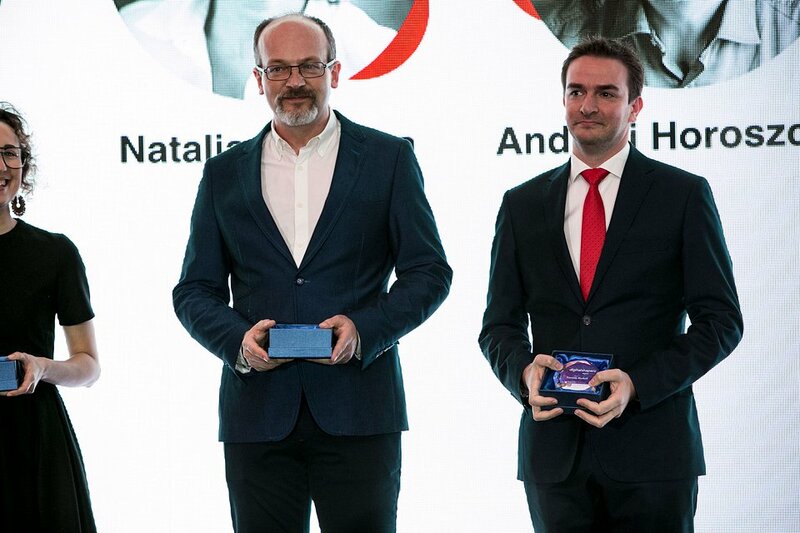 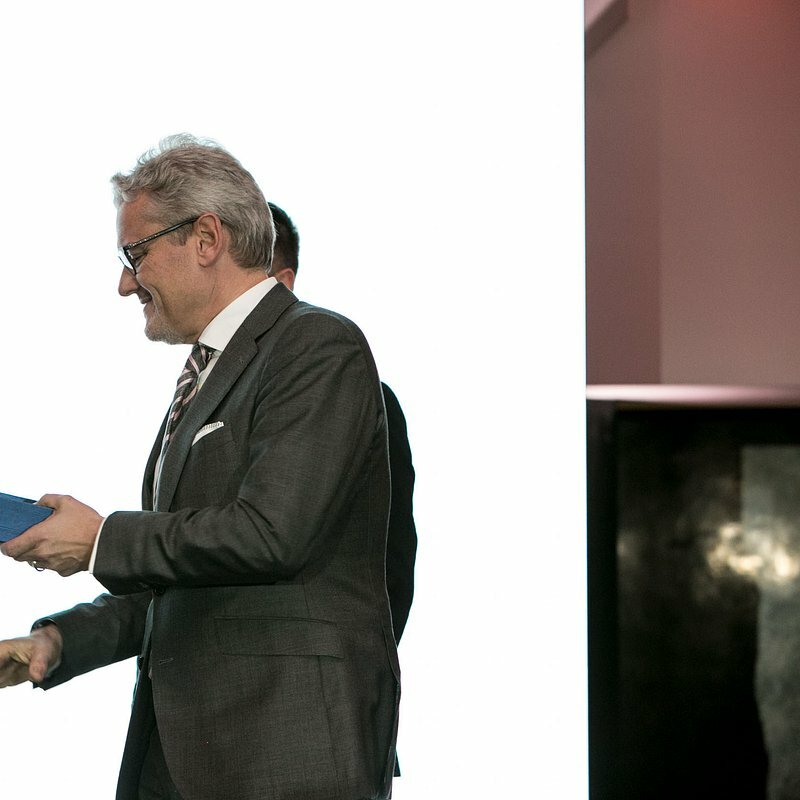 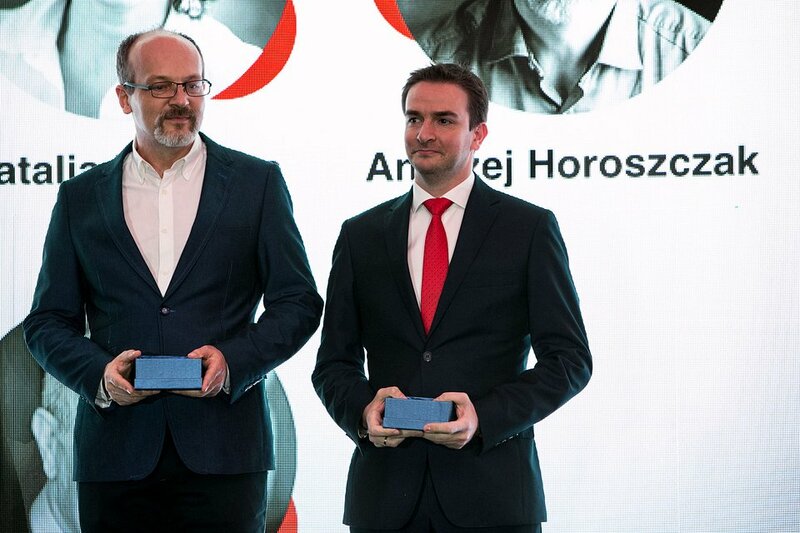 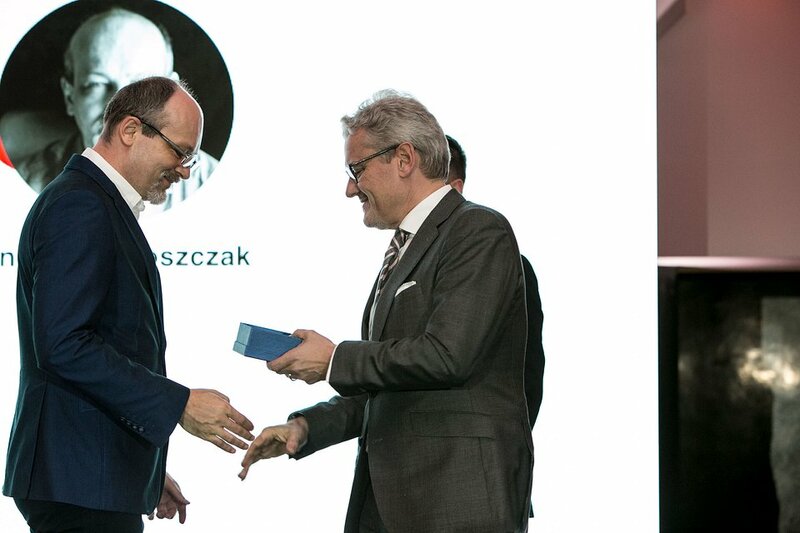 The aim of the list is to promote digital competences through positive examples of Polish digital developments and to acknowledge achievements of outstanding personalities Andrzej Horoszczak was awarded as the jury took into account his unique personality and creativity that helped him foresee the trends in the digital and technological economy of the tomorrow. 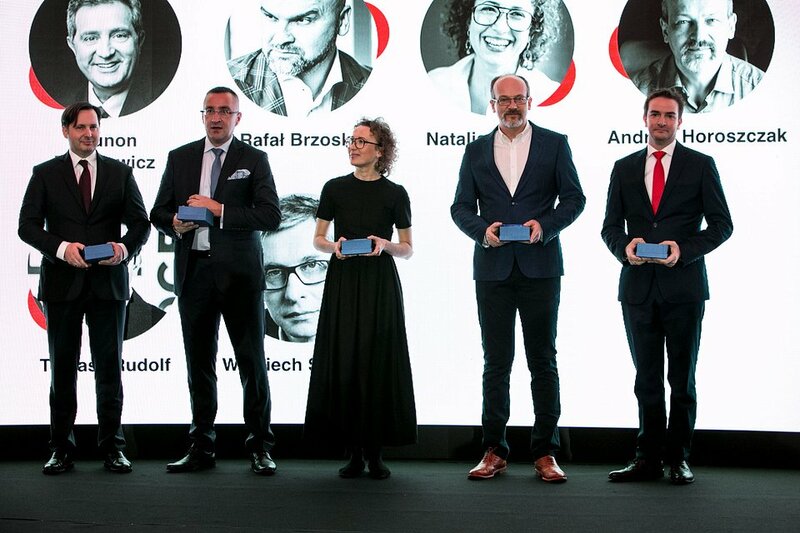 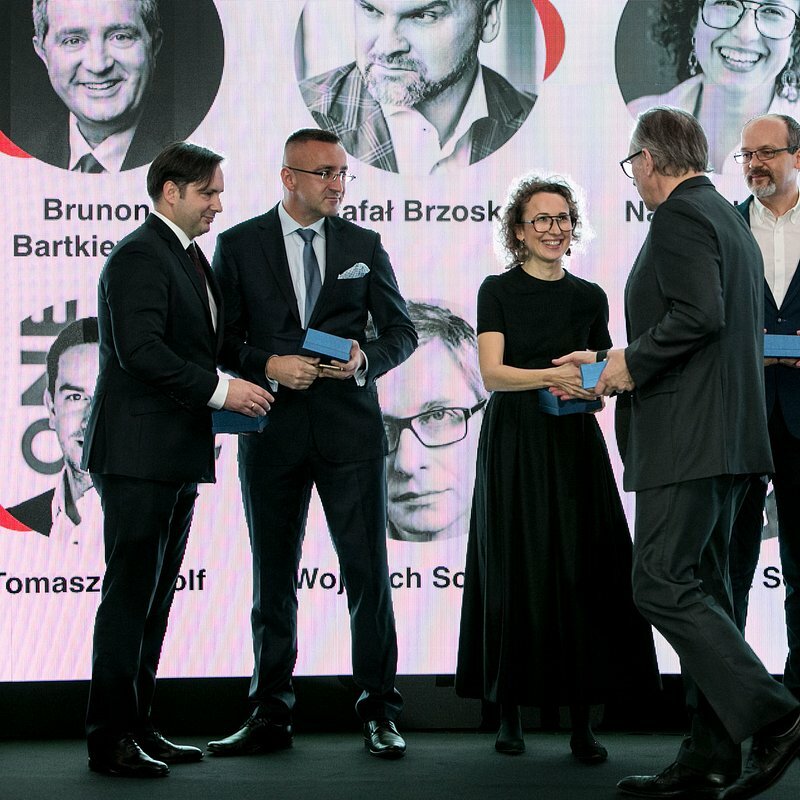 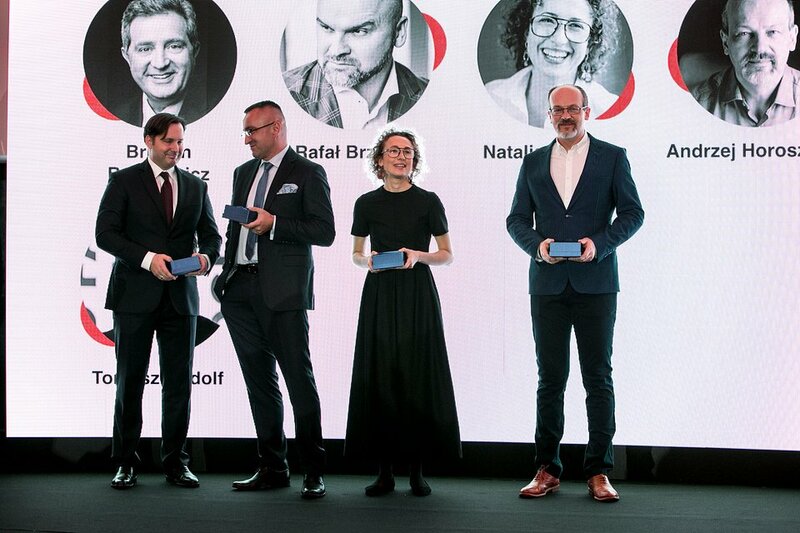 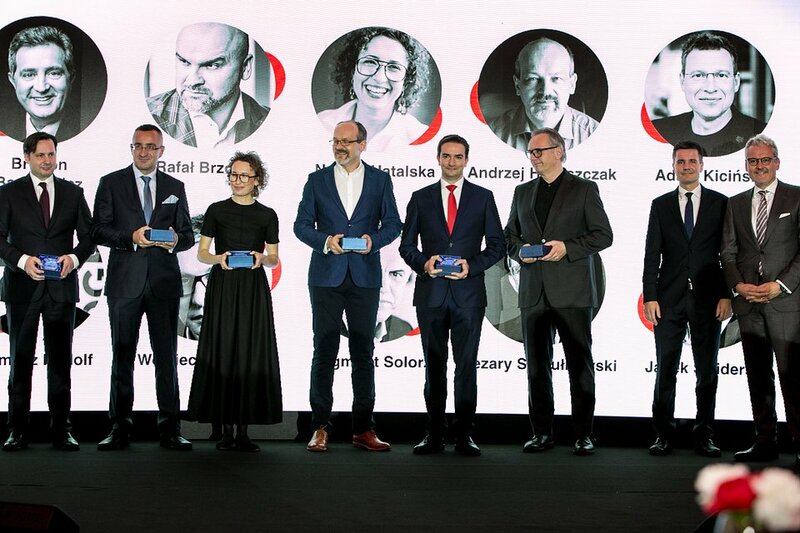 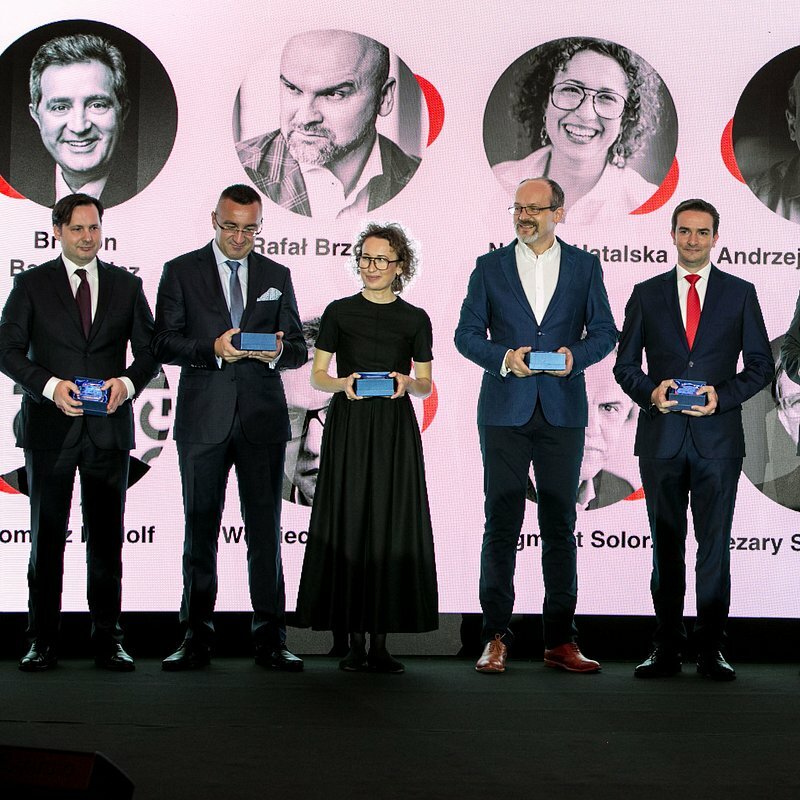 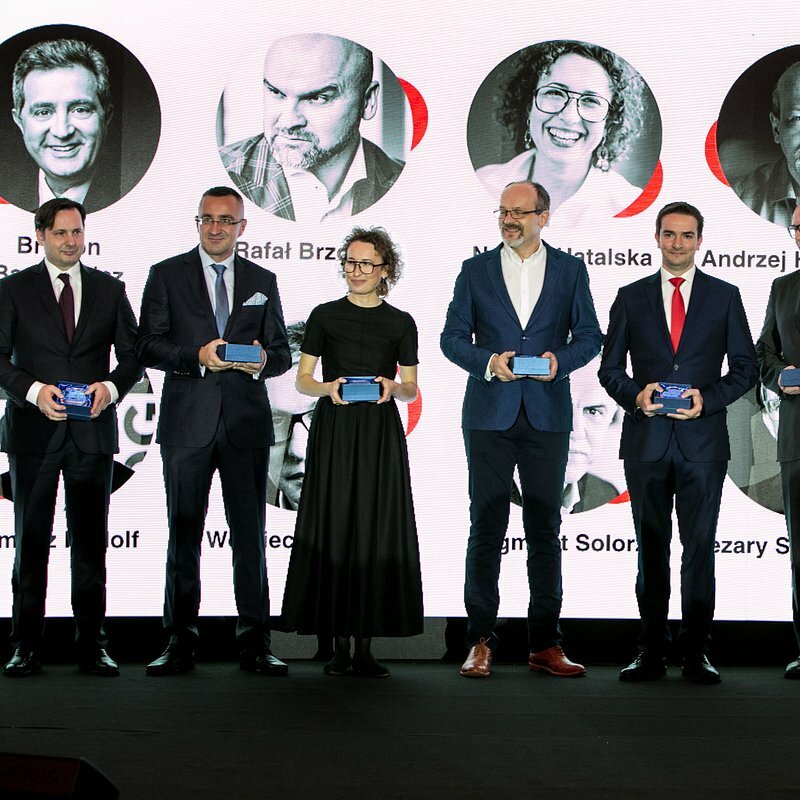 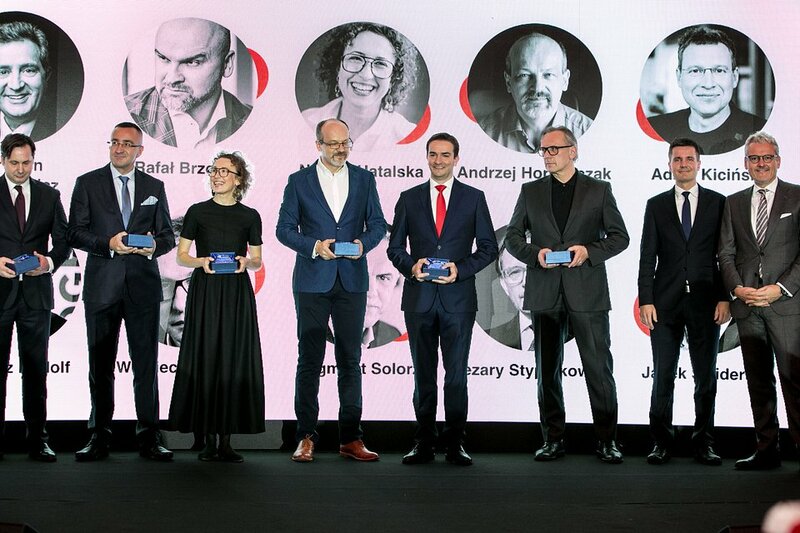 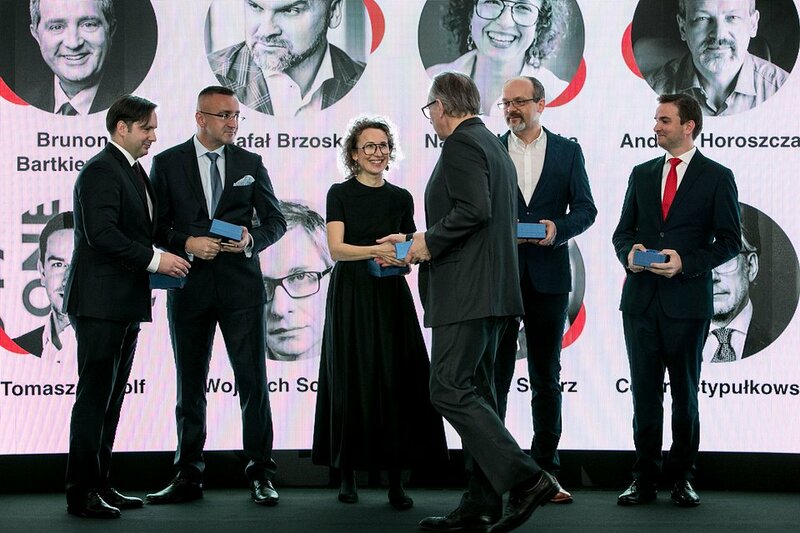 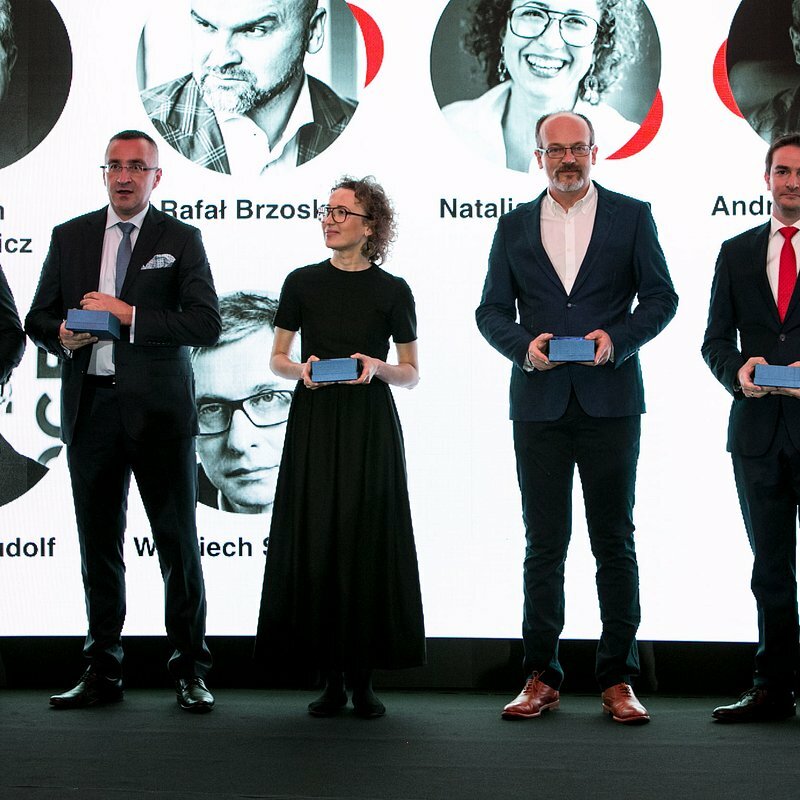 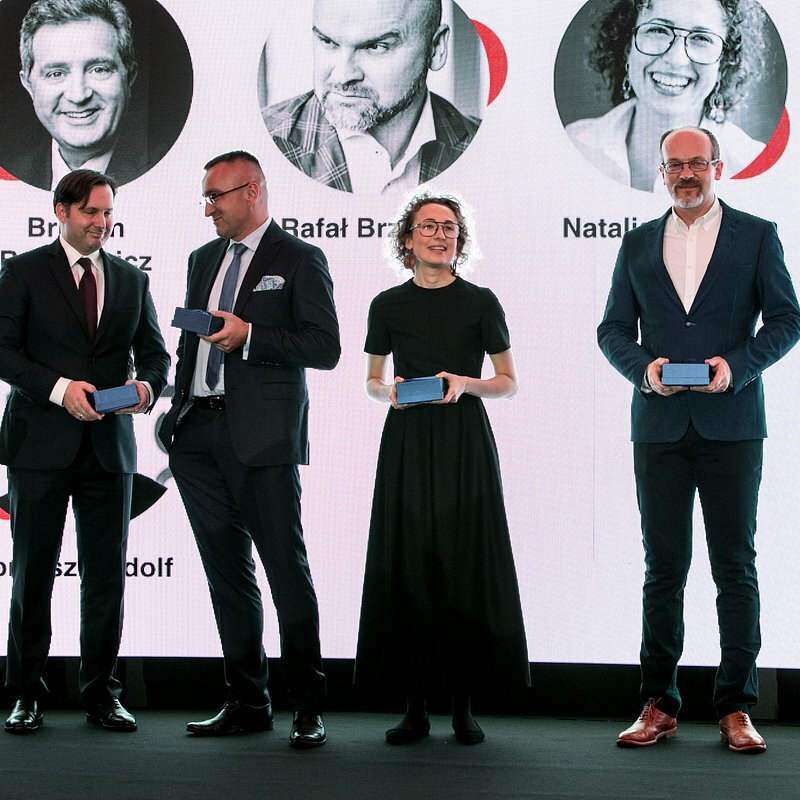 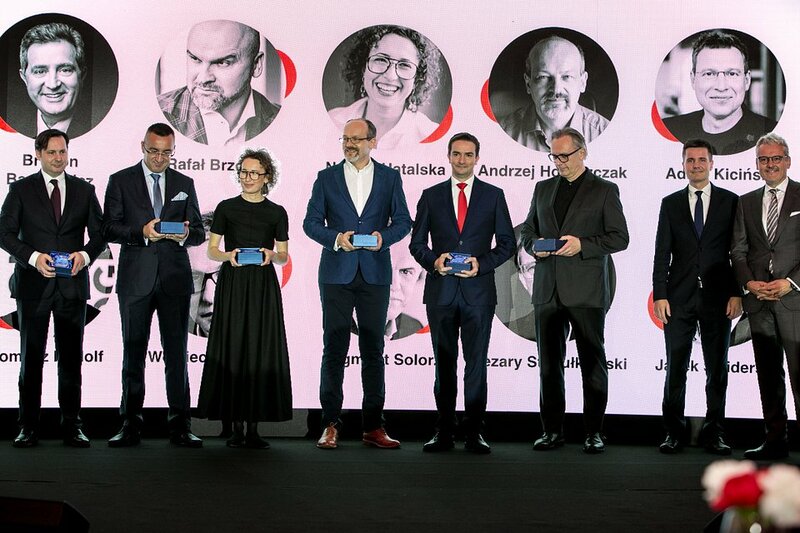 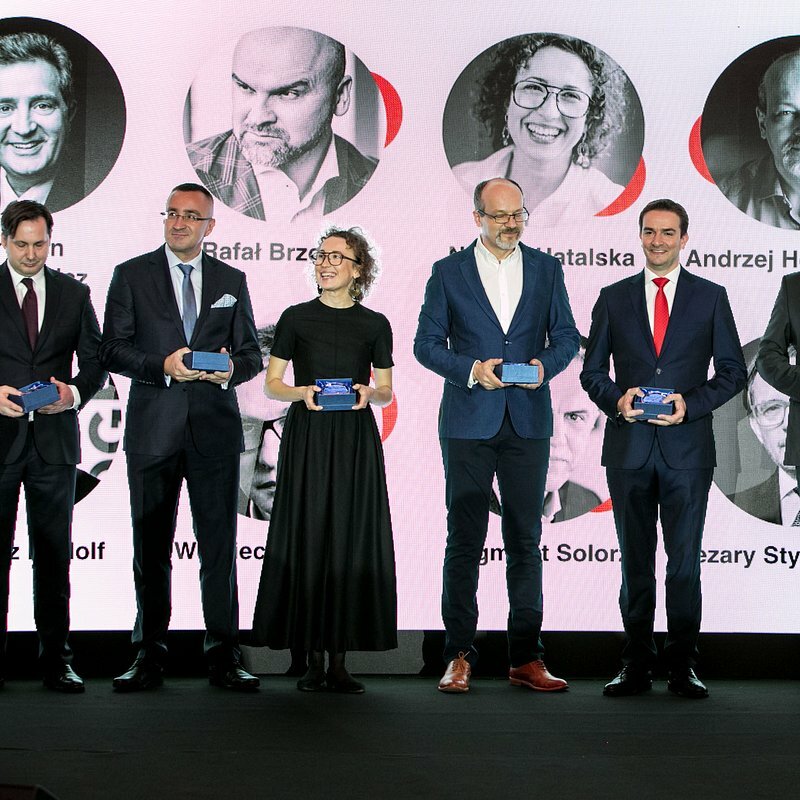 The list of recipients, announced November 13 by Fundacja Digital Poland, includes such names as: Aleksandra Przegalińska (AI expert and commentator), Natalia Hatalska (blogger and marketing expert), Piotr Konieczny (editor-in-chief of Niebezpiecznik.pl), Katarzyna Szymielewicz (head of Panoptykon foundation), Zbigniew Jagiełło (CEO of PKO BP), Cezary Stypułkowski (CEO of mBank), Sebastian Kulczyk (billionaire and VC investor), and Zygmunt Solorz (founder of Polsat. 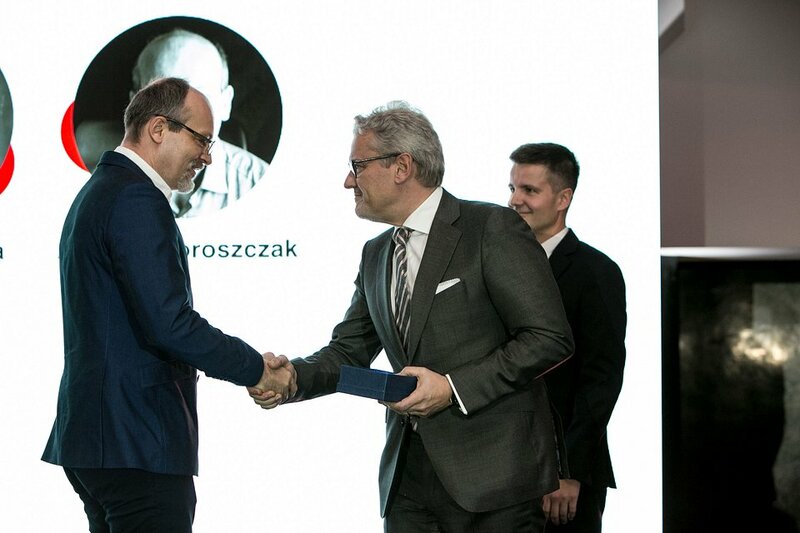 A top company for Andrzej to be!